$50 Off: Online and in-store offer ends 12/08/18. To receive discount offer, enter the promo code DEC50 in the promotion code box in your shopping bag during checkout. The value of your order must total at least $200 before shipping and tax. Discount applies to select regular-price merchandise total in USD; sale and reduced-price merchandise do not qualify. Qualifying items are designated on the site with colored type on their product page. Does not apply to Beauty or Fragrance purchases, previous purchases, or gift registry items. Not valid with any other discount offer, purchases of the Neiman Marcus Gift Card, catalog orders, or in-store locations. GiftNow purchases are excluded from this promotion. Other exclusions may apply. Neiman Marcus employees are not eligible for offer. One discount per customer. Online offer ends 12/08/18 at 10:00 PM CT.
InCircle Event: In-store offer ends 12/08/18. See your sales associate for details. ONLINE: To earn Triple InCircle points on any purchase and Double InCircle points on Beauty or Fragrance, shop using your Neiman Marcus or Bergdorf Goodman credit card at NeimanMarcus.com, Horchow.com, or by catalog 12/4/18-12/8/18. Qualifying items will be designated on the site with colored type on product pages. During this event, Presidents Circle and above members earn 15 points per dollar on any purchase and 10 points per dollar on any Beauty or Fragrance purchase. 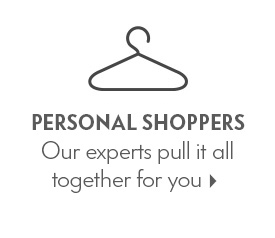 Points are automatically earned only on Neiman Marcus or Bergdorf Goodman credit card purchases after applicable discounts or gift card values have been applied. For International orders, once you have selected your items, call 010.972.556.6011 to speak with one of our international sales associates to complete your order. Delivery and processing charges, taxes, gift registry, alterations, gift packaging, beauty salons, and Neiman Marcus Gift Card purchases are not eligible for InCircle points. 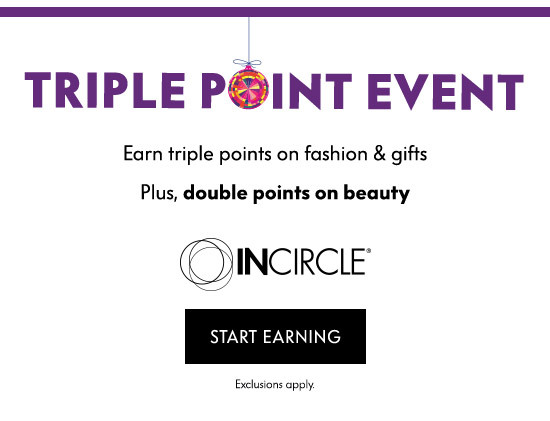 Any offer that awards bonus points cannot be combined with other InCircle point offers. Offer excludes Bergdorf Goodman and Last Call. This offer cannot be applied to previous purchases. Returns will result in bonus point adjustments. Other exclusions may apply. 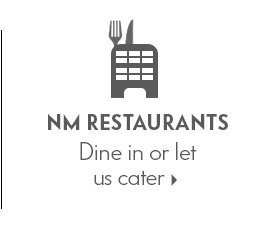 Neiman Marcus employees are not eligible for this offer. Online offer ends 12/08/18 at 10:00 PM CT.